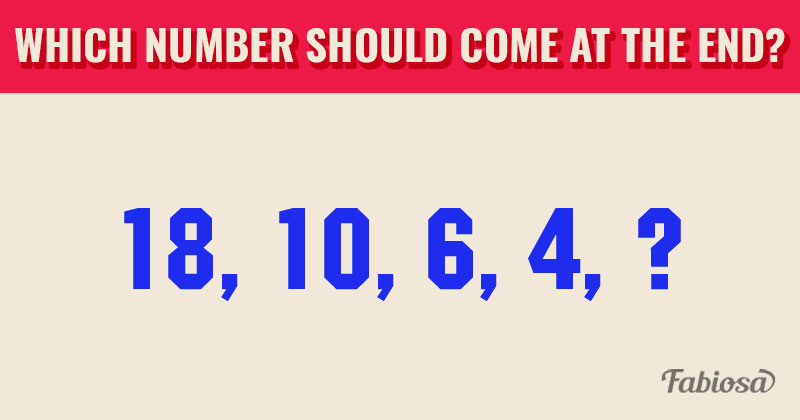 IQ Test Puzzle: Which Number Comes Next? 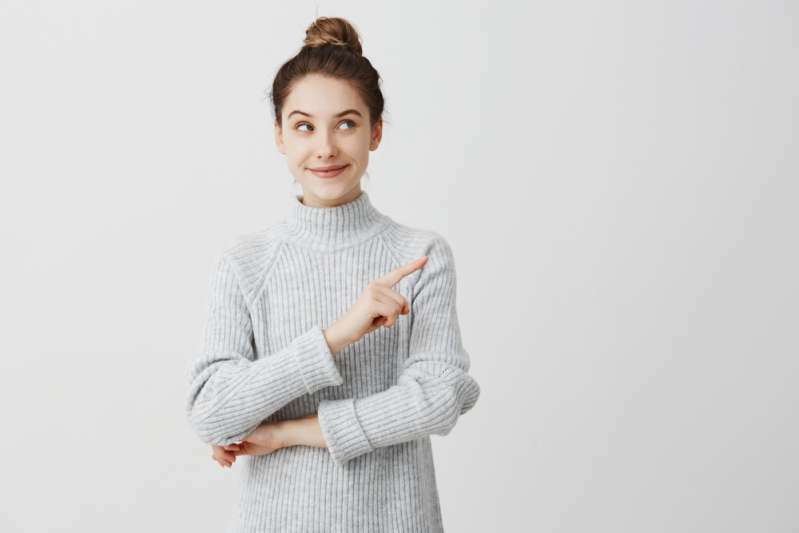 IQ or an intelligence quotient is a quantitative assessment of human intelligence through various tests, including mathematical and logical tasks. READ ALSO: Can You Solve These Easy Math Problems? At first glance, the tasks seem quite simple, but every one of them requires calculation or logical skills to give the correct answer. 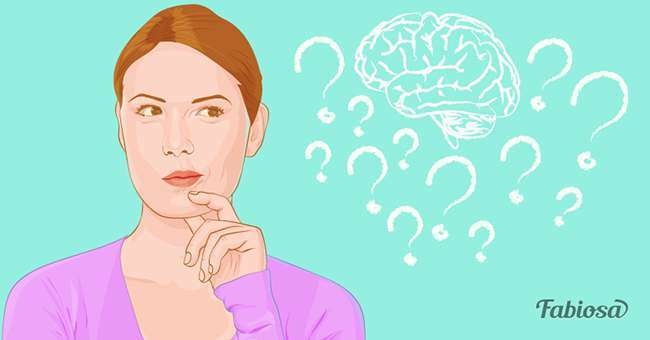 In order to fully assess your IQ level, you need to solve lots of tasks. Here, we offer you to try and crack one of them. Don’t rush to scroll below for the correct answer unless you are ready to check yourself. Try to solve the task as quickly as possible. But don’t hurry or you might miss something! Then it's time to check yourself. It is 3. The number that is subtracted is halved every time. Thus: 18 – 8 = 10; 10 – 4 = 6; 6 – 2 = 4; and 4 – 1 = 3. Did you find it difficult? How quickly did you give the correct answer? Share your impressions in the comments.